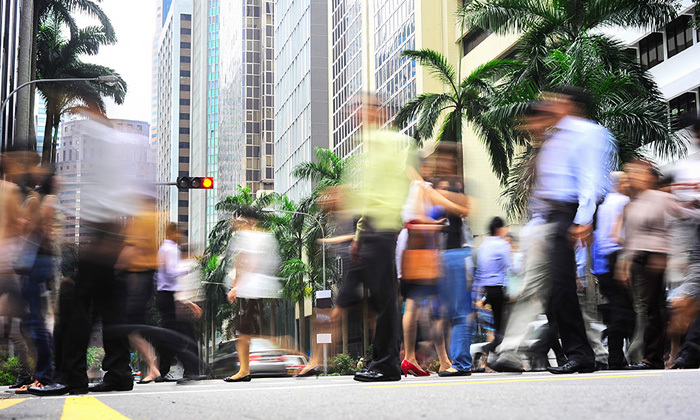 Although the quarterly unemployment rate in Singapore rose slightly from 2.8% in December 2013 to 3% in March 2014, it remains “low and has been largely stable” for the past three years. Speaking in Parliament this week, Manpower Minister Tan Chuan-Jin said this slight increase in quarterly unemployment rates could reflect higher job search activity. “As the job search process may take some time, some slight increases in quarterly unemployment rates is expected,” he said. As for those Singaporeans who make up the current unemployed population, Tan said their profile is varied, but about half of them are aged 40 and above. The key challenge in helping this population find jobs is in ensuring their skills remain relevant to evolving industry needs, he said. This includes skills upgrading programmes and Continuing Education and Training (CET) systems and subsidies, whereby job seekers receive between 70% to 90% course fee subsidies, depending on the type of courses. “Most importantly, individuals must have the right mindset, learn new skills, and be open to different job opportunities in growing industries, and of course we do need to create the conditions for which jobs are created, so the economy needs to be healthy for that to happen,” Tan added. James George Palin, the former regional director of a recruitment company in Singapore, is appealing his sentence. .. There tends to be two perspectives on this: the anxiety-driven issue of human obsolescence or the view that technology will solve .. In an opinion editorial, Minister of Manpower, Josephine Teo, affirms that there is no short cut to helping low-wage workers move ..